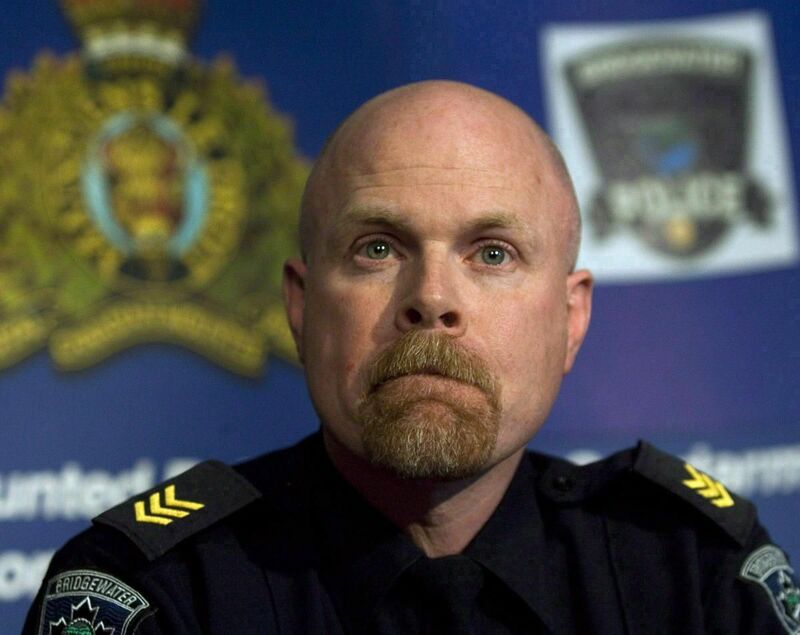 BRIDGEWATER, N.S.—A Nova Scotia police chief accused of sexually assaulting a 17-year-old girl is no longer employed by the Town of Bridgewater. Collyer was placed on administrative leave from the Bridgewater Police Service in August 2016 after the province’s Serious Incident Response Team confirmed it was investigating the alleged assault. The 26-year veteran of the force was suspended in May 2017 after the independent police watchdog charged him with one count of sexual assault and two counts of sexual exploitation. The girl was 17 at the time of the alleged offences in Bridgewater between April and July of 2016. Collyer has elected to have the case heard by judge alone in Nova Scotia Supreme Court and the trial is scheduled to begin in July 2019.
using their official positions to gain sexual favours. It could be from providing perceived police protection, or bragging rights to having a cop on the side. It can also be a quid pro quo where officers remove a father out of the equation as a favour to a troubled mother who knows exactly what the officers expect. The evidence is almost impossible to obtain but what can be proven is that officers do "revisit" females they encountered during the course of the on duty calls, without being able to provide any explanation as to why they months later, on duty, decided without any official reason to drop by and visit such a woman. Ottawa Police Cst. Van T Nguen No. 952 is such an officer who admitted to such a visit but could not provide any official reason for "the visit". Ottawa Police Cst. Van T Nguen No. 952 also fabricated evidence and obstructed justice to assist that some female months earlier. He coconspirators where Ottawa Police Cst. Wayne Samuel (Sam) Smith Badge No. 880 and a then Detective, later promoted to Sgt. Peter Van Der Zander. One of Canada's largest Criminal Organizations is the Ottawa Police where fabricating evidence and obstructing justice is all part of a days work.